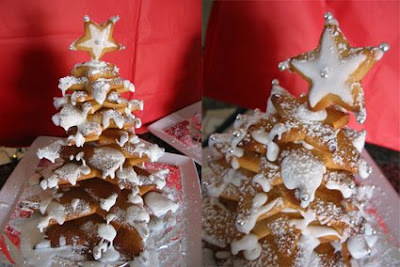 I found an article on how to make these cute gingerbread christmas tree's from the notebook magazine. 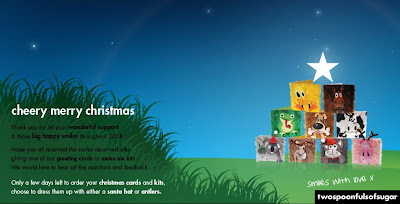 Something different for christmas day i thought! Not a traditional New Zealand theme anyway. So I decided to get crafting in the kitchen instead. Im not usually one for the kitchen, but thought i would share my attempt with you, here are the 2 trees I made for my friends and family to eat on christmas day! They were demolished, lol, really they were, everyone loved them! - I did too, heehee! come visit us at the Urban Oasis stand 6010. Urban Oasis supports up and coming designers within the giftware industry - Twospoonfulsofsugar will be showcasing our products for the very first time at the Sydney (international) Reed Gift Fair, 21-24 February 09 - Sydney’s largest gift industry trade show. 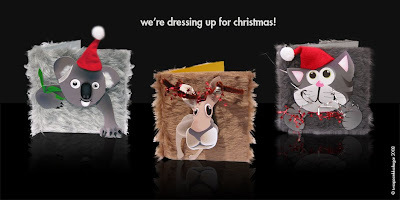 did you say dress-up this christmas? Instead of Santa and Raindeers this year the ho! ho! ho! and jingling-jingle bells are coming from in-between the onik, onik, onik! and the meow, meow, meow's! Christmas (limited additions) cards and kits are available to purchase, directly from Twospoonfulsofsugar via email: order@twospoonfulsofsugar.com or at the Paddington Arts Markets on oxford street every Saturday in Sydney, Australia. "The more I step out of my comfort zone the more success I experience in myself and business." 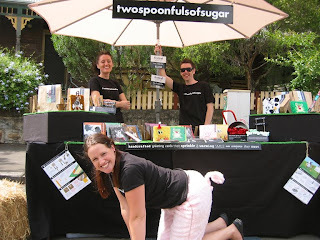 The twospoonfulsofsugar team all kitted out in fluffy pink pig pants with pig tails. 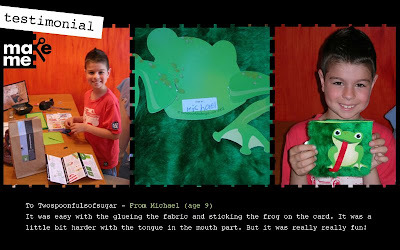 Inspiring smiles and laughs, at the Glebe street festival in November! Mission Accomplished! Defiantly got the attention they deserved! A great day, had all round!